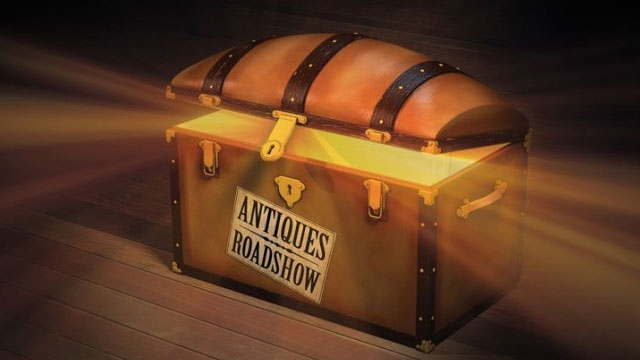 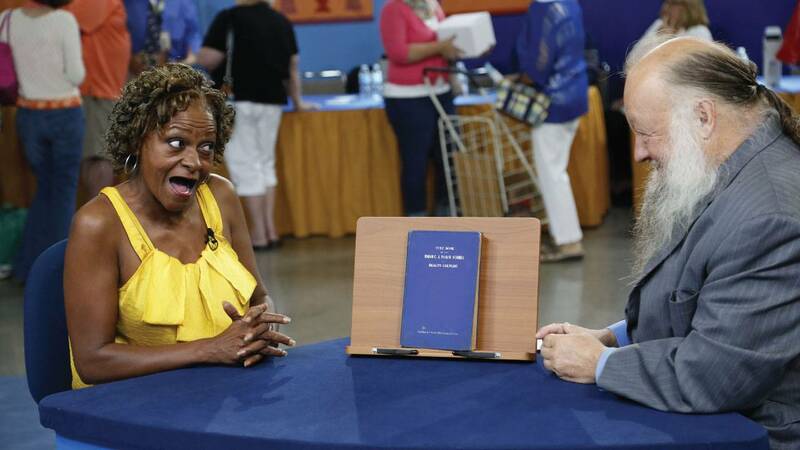 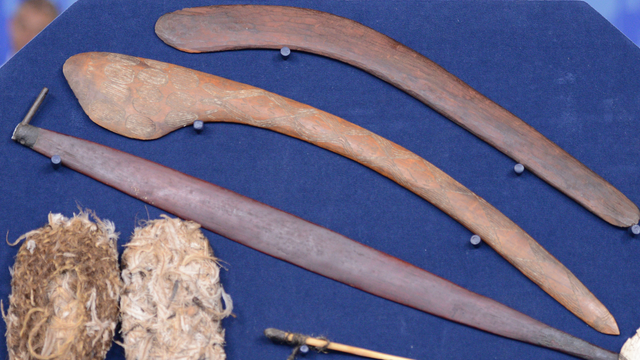 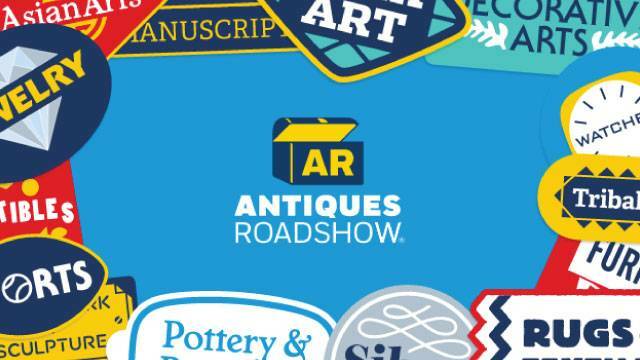 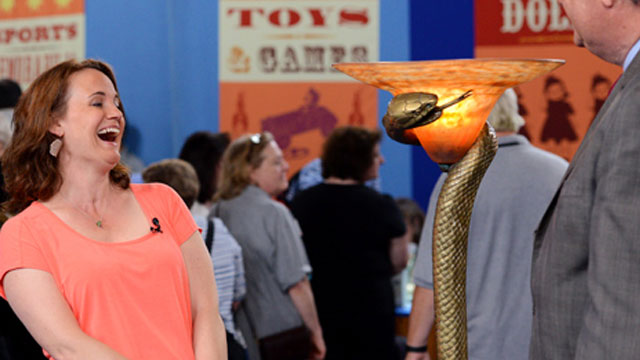 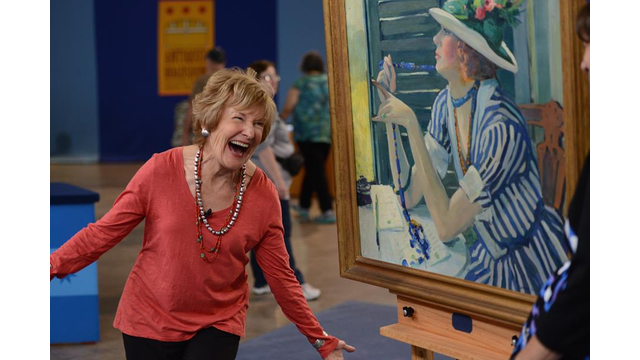 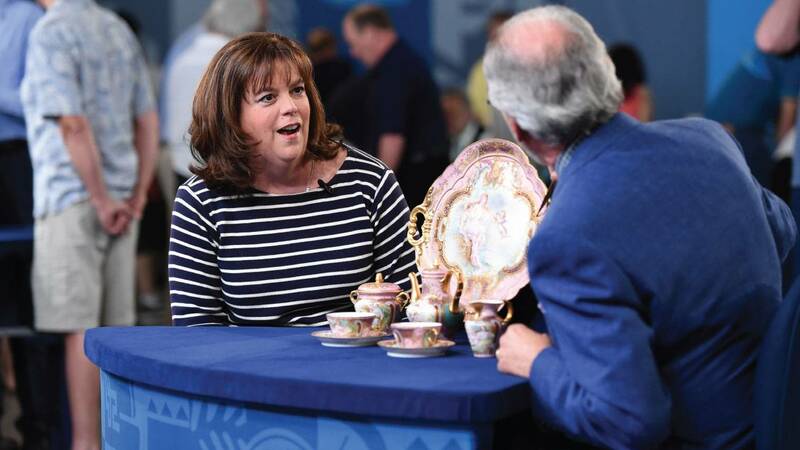 Watch previews, scenes and cast interviews from some of your favorite Antiques Roadshow programs. 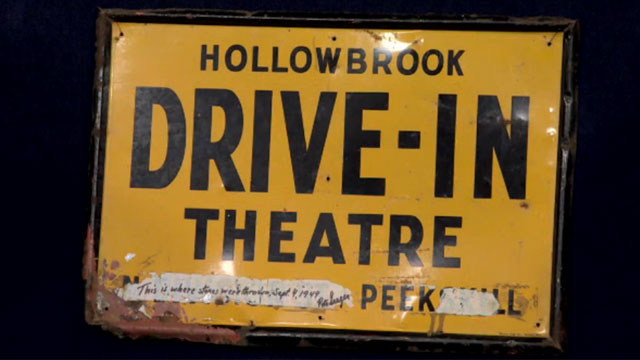 If you cannot find what you are looking for, please try our video player. 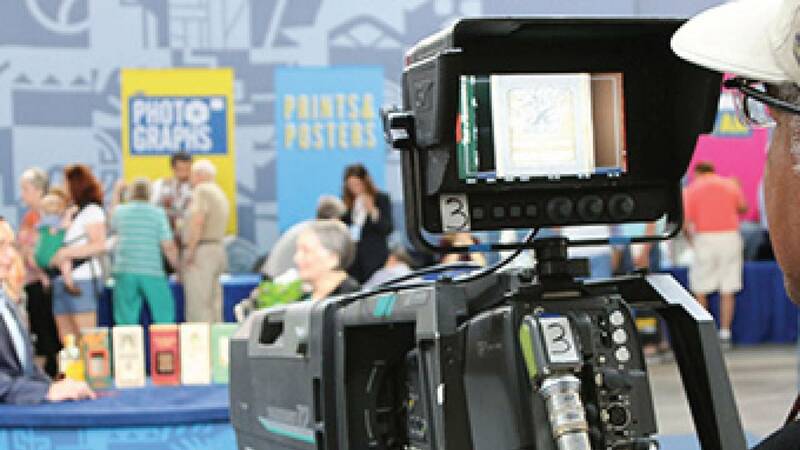 Watch Mondays, April 20 – May 4, 2015 at 8pm | Italian hotel proprietor’s autograph book; Keane “Big Eye” painting; Edward Weston photographs. 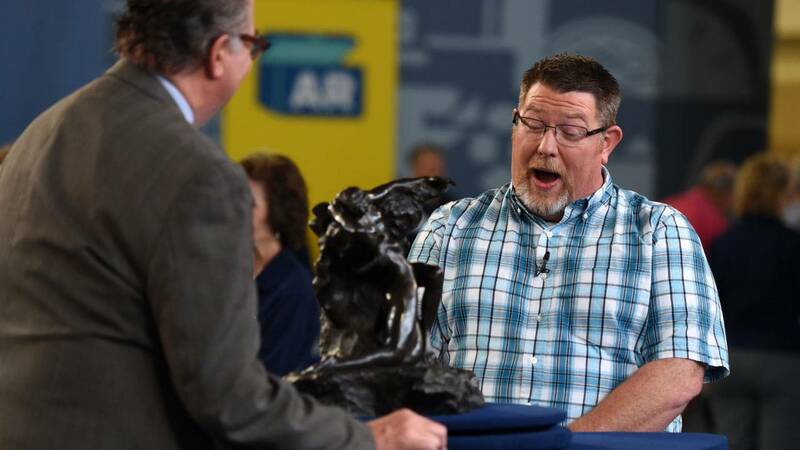 Watch Monday, March 30, 2015 at 8pm | Warhol lithographs; pair of southern dolls; Frederic Remington portrait and letter from the artist.